How many signs can this sign have? 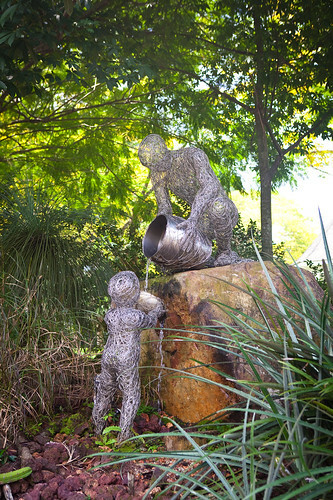 The Evolution Garden is a neat spot where you can follow along the winding path, watching the evolution of plants. It's actually pretty amazing watching the ecosystem change in such a small area. After many hours of wandering around, I realised that my sitting-down-all-day-in-an-office body was struggling to keep up with the constant walking. We decided to call it quits and head back to our apartment before catching up with friends for dinner. 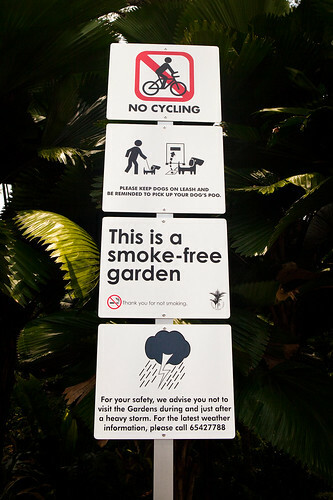 The Singapore Botanic Gardens are easy to get to. 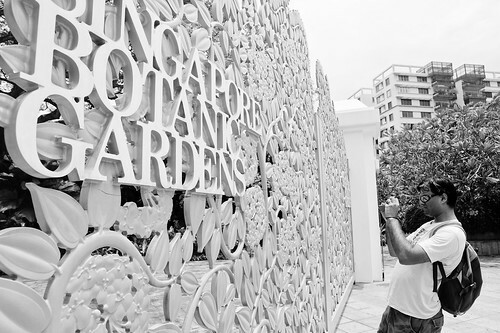 We caught a bus to the Tanglin Gate, but there is also an MRT station called ‘Botanic Gardens’ (can’t get this wrong!). 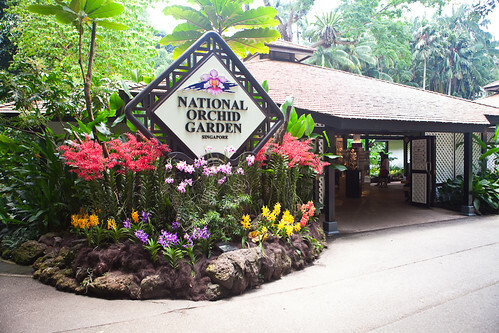 The gardens are open from 5 am to 12 midnight daily and it’s free (with the exception of the National Orchid Gardens which is gorgeous)! 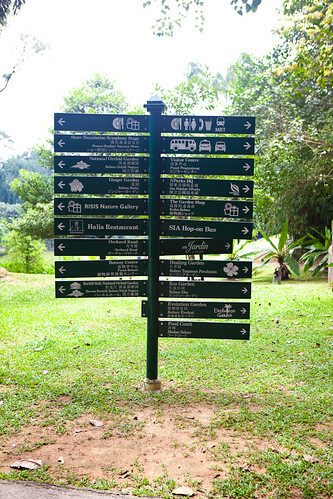 There are also a number of ways to get to the Botanic Gardens. It’s free, relaxing and a great way to spend a several hours admiring the large range of flowers (and this is coming from a non-flower person). Lovely park! Orchids are great. 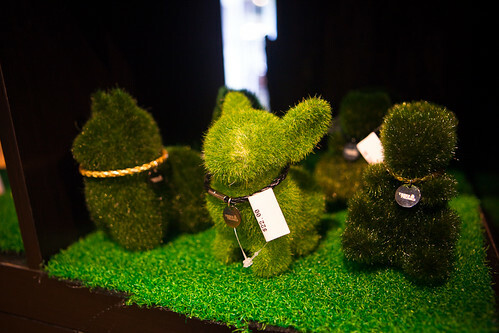 I’d love to walk in that garden. Sorry to hear about your Lytro! Gorgeous photos Ruth! 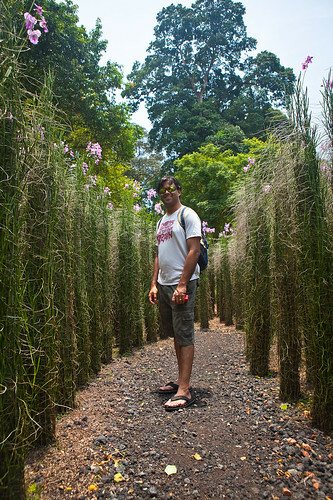 I wish I’d had time to see the Botanical Gardens, they look so beautiful. uts9li Im grateful for the article.Really thank you! Much obliged. 6zsTU1 Very good article.Much thanks again. Want more.